LAND WHEREVER YOU WANT, WHENEVER YOU WANT ! Why not consider flying inprivate ? Depending on the number of passengers, the cost of a private jet may not be more expensive than a scheduled flight. 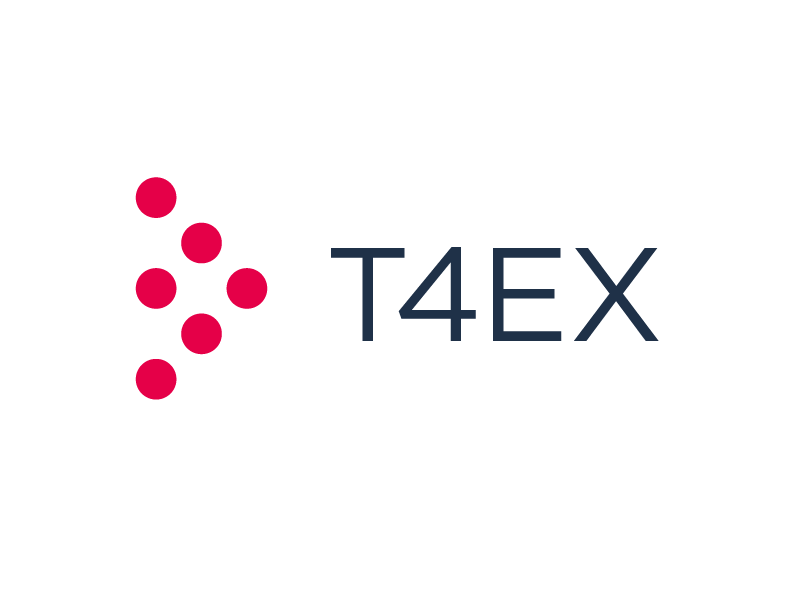 T4EX has a fleet of 2 500 private jets geo-localized on 5 continents. We provide instant quotation with over 750 airlines and you will benefit from our T4EX empty leg program. 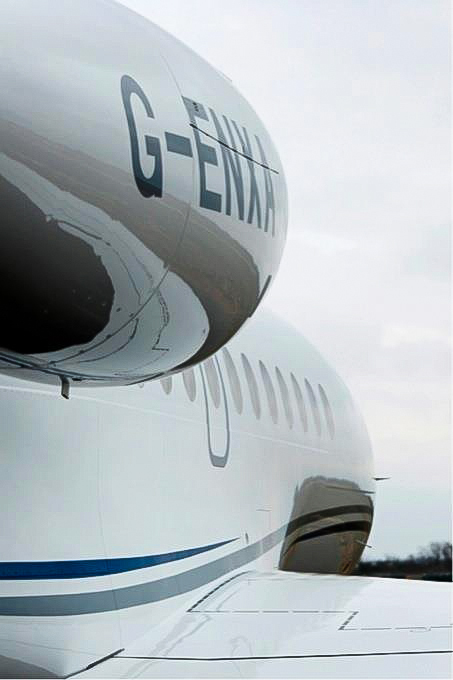 T4EX EMPTY LEG PROGRAM SAVES YOU UP TO 50% VS NORMAL PRIVATE JET PRICE.